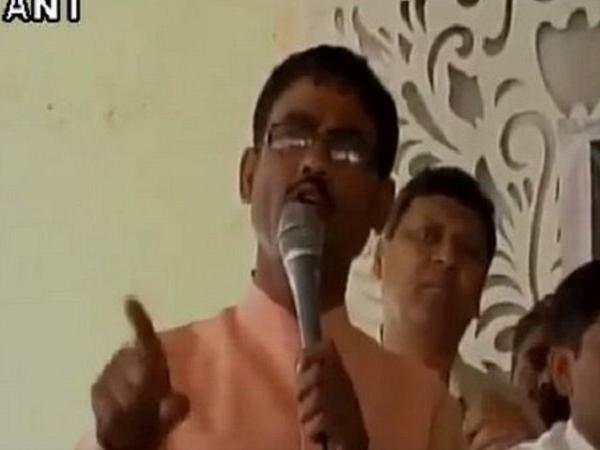 BJP MLA from Khatauli, Vikram Saini vented out hate speech against minority communities at a public function. Saini attacked Muslim and Christian Minority Communities specifically. He said that "some foolish leaders allowed bearded men to stay in India" and "now we(Hindus) are in a fix because of them." He said that the Muslims received the amount of money proportional to the length of their beards, through the government-sponsored welfare schemes given by last government. Attacking the Christian community he said that the New Year for Hindus "will fall on March 18 and not on January 1". He said that the Christians have grabbed so many areas and their influence is now reflecting in the Indian Culture as people now say "Good Morning" and "Good Night" instead of "Ram Ram".